Create your own itinerary or take any of our regular tour routes - the choice is yours! Our private tours can begin from a number of locations; all of which are detailed in the bookings box to the right hand side of this page. Tours can be booked as a 'round trip' e.g. where we collect you from your hotel for a days touring, and return you back to the hotel in the evening, OR as a transfer service e.g. take you from a cruise ship or airport to your hotel with sightseeing en route. The duration of your vehicle hire is 9-10 hours depending on the places that you are visiting, and traffic conditions on the day. Our prices are based on 1 collection and drop off point. If your requirements differ from this please contact us and we will be happy to provide a quotation. Please note, all Private Group bookings for exclusive use are subject to confirmation from the International Friends office, and are made on an 'on request' basis. These bookings are subject to availability of your requested services on the date required. In the unlikely event that we are not able to accommodate your requests on the date required, we will contact you to discuss possible alternatives. If a suitable alternative can not be agreed, we will of course issue a full refund. Once we have received your booking, our expert staff will create a tailored itinerary based on your requested locations. We may make suggestions and amendments to ensure you maximise your time spent touring. Occasionally additional fees may be applicable in order to accommodate all of your requests e.g where itineraries will require unusually early or late starts or finishes, or if complex pick ups and drop offs are required. We will discuss this with you if applicable. No attraction entries or meals are included in the prices for private hiring; you will need to book and pay for these directly with the attractions. We will recommend your booking times if booking is necessary, when we confirm your itinerary. Please be aware that some attractions, such as Windsor castle do not allow guiding inside the premises. If you have booked a guide to accompany you for the day they will assist you with your entry and give guiding commentary between attractions, but will have to adhere to the attractions guiding policy once inside. When booking private tours where you will have luggage (e.g. starting or ending at a cruise terminal or airport), please ensure you check below for information regarding vehicle luggage capacity. Large cases must have a maximum weight of 23kg per case, small cases a maximum 10kg per case. Please bear in mind that when booking the "Driver with Guide" service, you will need to allow a seat for the guide. i.e. 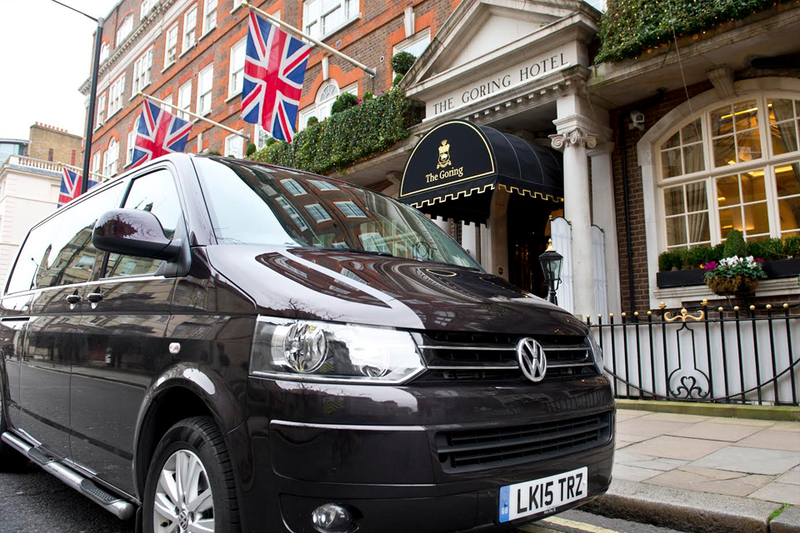 booking for 8-16 people with a driver and guide, will allow seats for a party of 15 passengers plus the guide. All European coach and bus operators driving and working hours are regulated by law in the interests of your safety. Our standard scheduled itineraries are compliant with the current regulations. However, our driver guides will always advise you if they need to make time or route alterations depending on prevailing traffic conditions. Our office staff are also able to help you plan your route in advance, to help you get the most out of your day. Please note: private tours with bespoke itineraries require detailed planning and preparation. 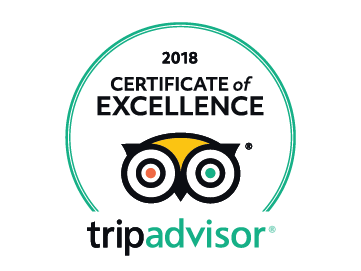 As such, if you're looking to book a last minute private tour, please call us on on 01223 244555, so we can discuss your request.